The Creaform MetraSCAN 750 is a professional optical coordinate measuring machine (CMM) scanning system made by Creaform, a manufacturer based in Canada. The MetraSCAN 750 is the latest version of the famous MetraSCAN 3D scanner. 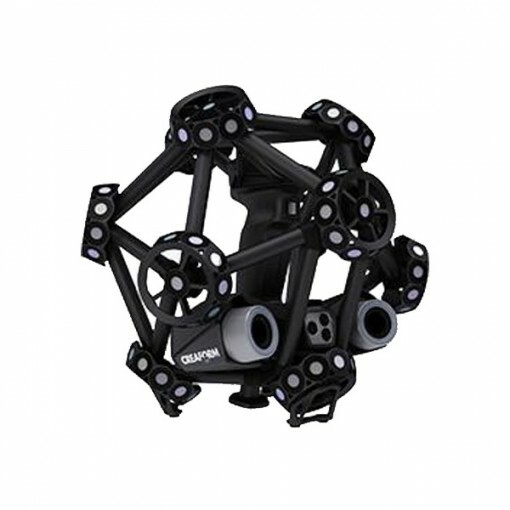 Recommended size of parts is 0,2 – 6 m.
This 3D scanner is available in two different versions with different performance levels.